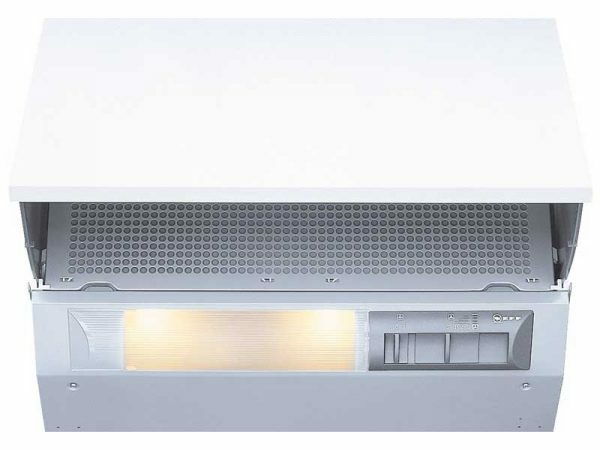 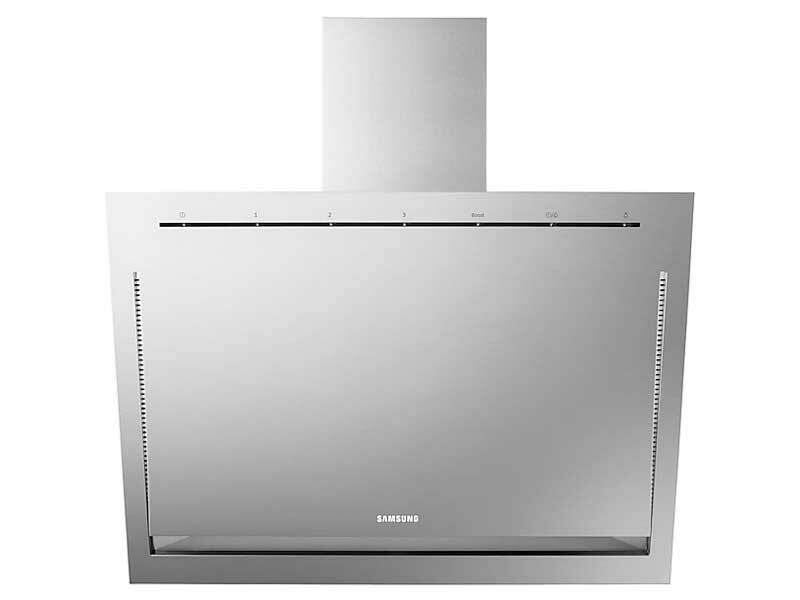 With powerful extraction rates of 700㎥/hr you can enjoy an odourless kitchen whilst you cook and afterwards too with 4 different extraction speeds to suit different types of cooking. 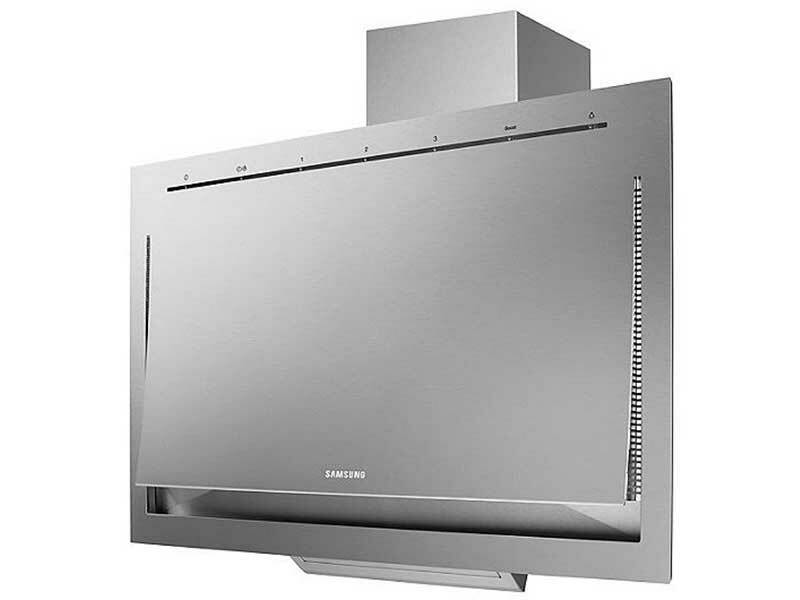 Using bright LED Lighting this cooker hood will help to illuminate your cooking area whilst also complementing on the range hoods sleek and modern design. 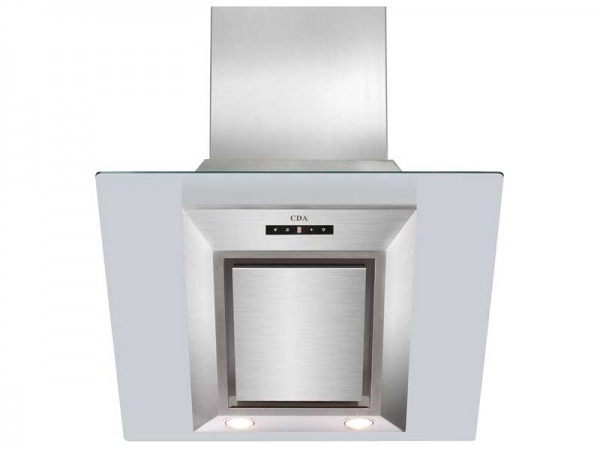 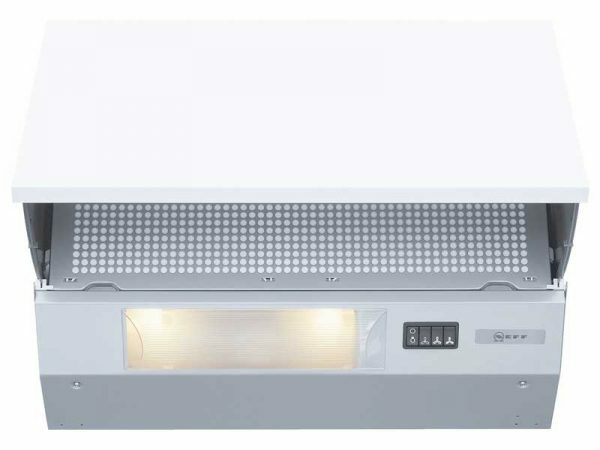 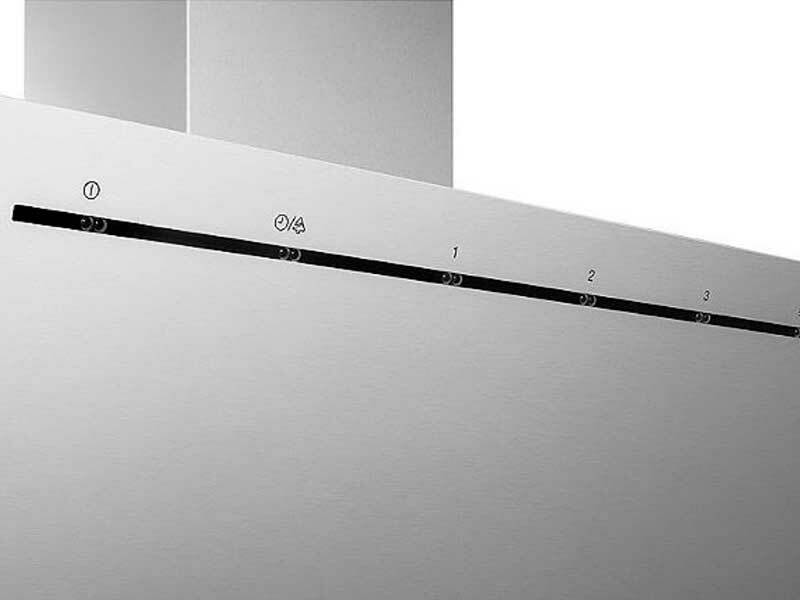 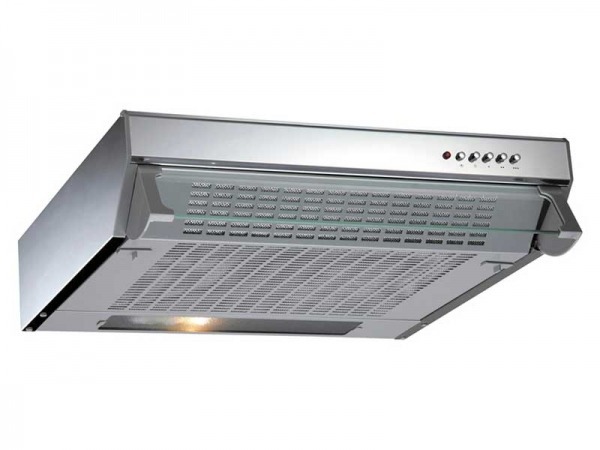 Featuring an easy to control motion sensor that will power and control the range hood with a mere wave of your hand to reduce unsightly smudges and finger marks on the elegant range hood.